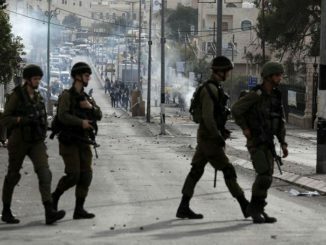 A Palestinian teenager was shot and killed at the Bet Il checkpoint at the northern entrance of the occupied West Bank city of Al-Bireh. Qassem al-Abbassi, 17, was killed by Israeli forces on Thursday night while he was in a private vehicle with his friends who were attempting to pass the checkpoint. Abbassi is from the town of Silwan in occupied East Jerusalem. 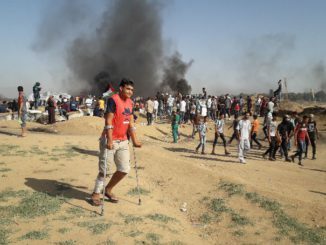 His body has been withheld by the Israeli army. On Friday, Abbassi’s family contested claims by the Israeli military that he had attempted to ram his car into the soldiers. Qassem Al Abbasi, 17, was murdered yesterday in cold blood. 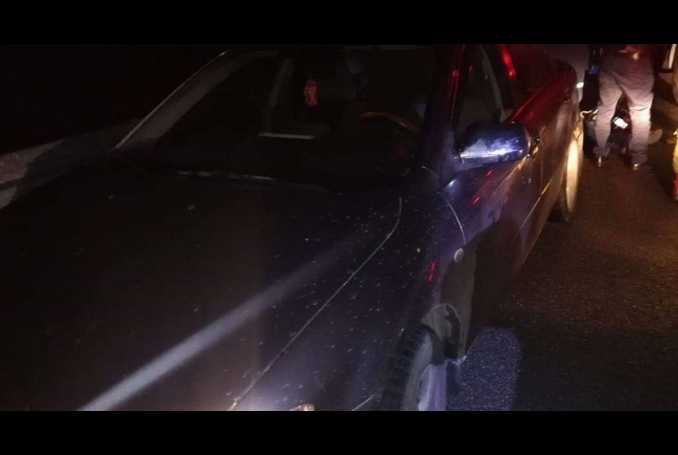 Israeli occupation soldiers opened fire on the car Qassem & his friends were driving because they took the wrong exit on a roundabout. In a press statement, family elder Moussa al-Abbasi said that what happened to Abbassi is murder, and demanded a full investigation into the shooting. The family also called for an autopsy to be carried out on, and for Abbassi’s body to be returned to them in order to conduct a proper burial and funeral.